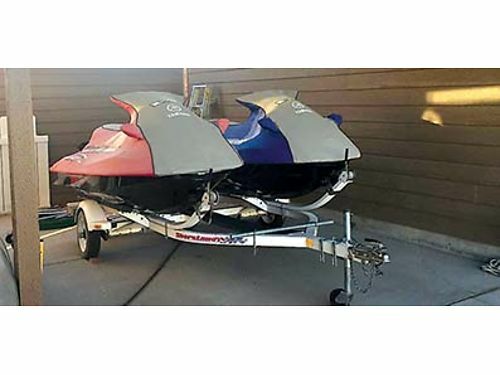 Seller Description: YAMAHA VX110 WAVERUNNERS '06 4-strokes, w/ '95 Shorelander 2-place Trlr. All in Excellent Running Condition, light use, faded covers. Buy All or None. No trades, Please. $8000. 509-989-0926.